YUMILashes is a revolutionary brand for professionals, and is the ideal way to enhance the natural beauty of eyelashes in a painless, safe and non-invasive way, without lash extensions or fake eyelashes. It is an advanced technique designed to boost and lift the natural eyelash. This treatment is fundamentally different from all previously known procedures for the eyelashes. 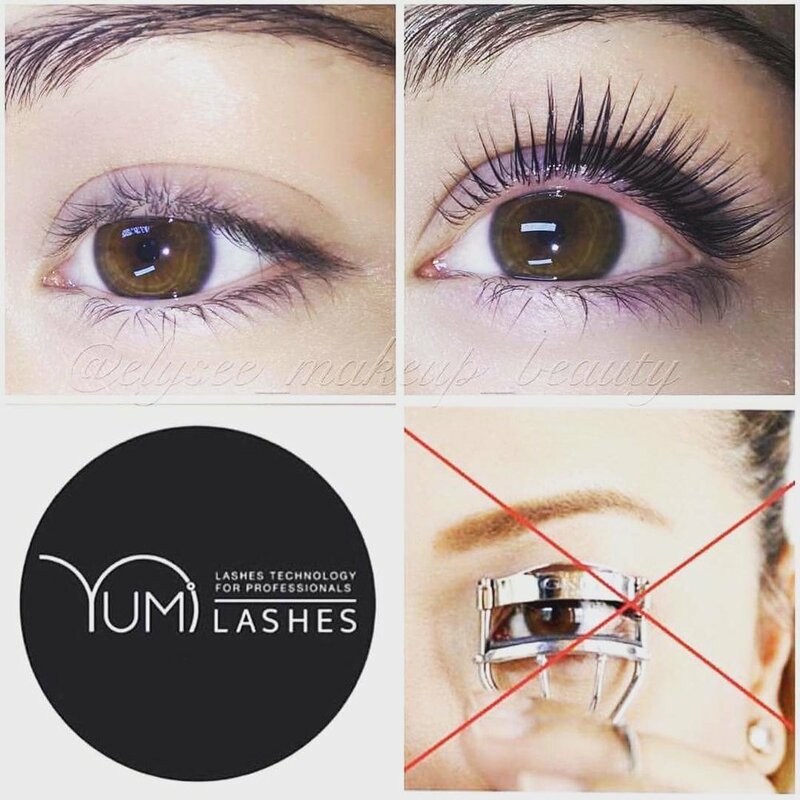 YUMILashes are not your typical fake eyelashes, this is a keratin lash enhancement.